Madison Model Home. Loads of upgrades!! Keeping room kitchen has glazed cabinets with Zodiac tops, Stainless appliances, Hardwood floors, Large breakfast area, Walk in pantry and cozy Fireplace. Marble tile Entry foyer open to Dining room, Formal living and Grand Room. Gorgeous Master w/fireplace. Black & David Homes is the only Certified Professional Home Builder in this community that builds a certified EarthCraft, and Energy Star rated custom home. 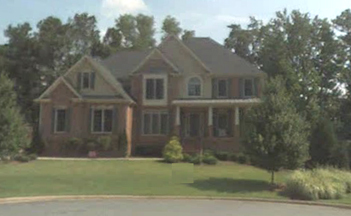 This is a 5 bedroom, 5 bath home located in Garrison Mill Elementary School, Mabry Middle School, and Lassiter High School district. Built in 2006, Highlands at Wesley Chapel is just next door to Garrison Elementary School off Wesley Chapel Rd. There are 34 homes in this swim and tennis community. 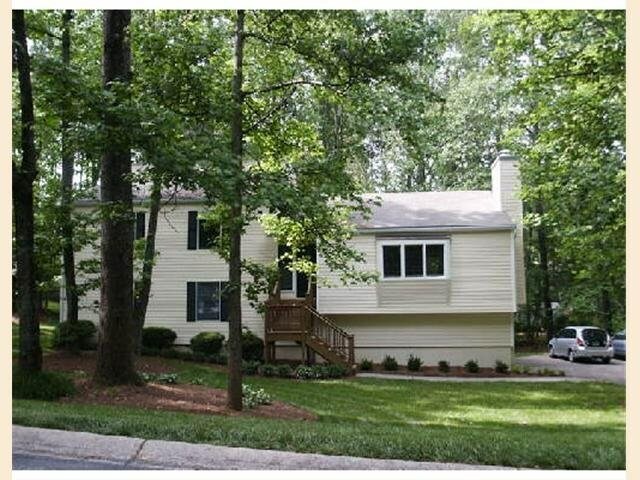 This home has SOLD! 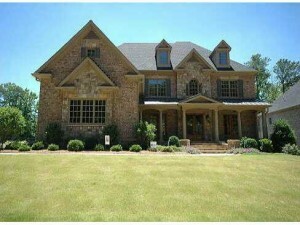 Please contact us to find out more about selling your East Cobb home.